Schaefer’s Greenhouse is a family owned local business. 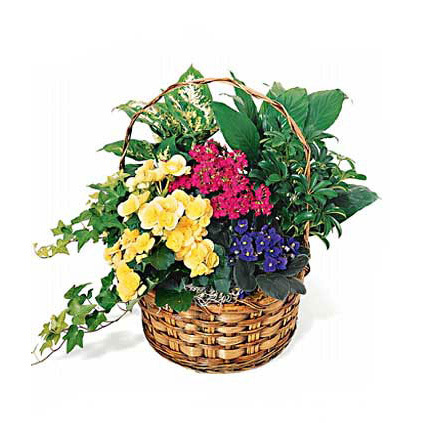 Our Garden Center and Flower Shop have served Montgomery, Aurora and surrounding communities for over 90 years, since 1926. 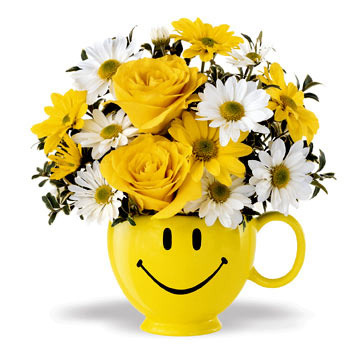 Located just south of Aurora in Montgomery, Illinois (IL), Schaefer’s Greenhouse, Florist & Garden Center delivers beautiful flowers, arrangements and gifts to Aurora, Montgomery, Yorkville, Oswego, Bristol, North Aurora and Sugar Grove. We are also home to the largest greenhouse in the Fox Valley area. 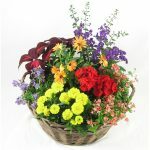 We grow only the highest quality plants and flowers for your home and garden. You can stroll through over 200,000 square feet of enclosed greenhouse space, selecting from a variety of flowering and tropical plants perfectly adapted to grow in our climate. 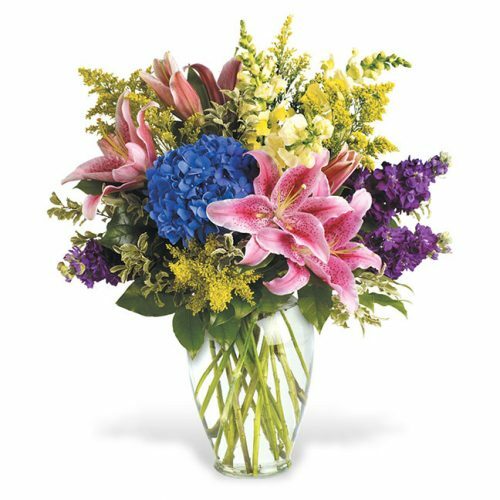 When you visit Schaefers, you’ll receive the expert advice and customer service you can only get at a local, hometown florist. Visit the Easter Bunny in the Spring and Santa at Christmas. Check our Calendar for Upcoming Events. 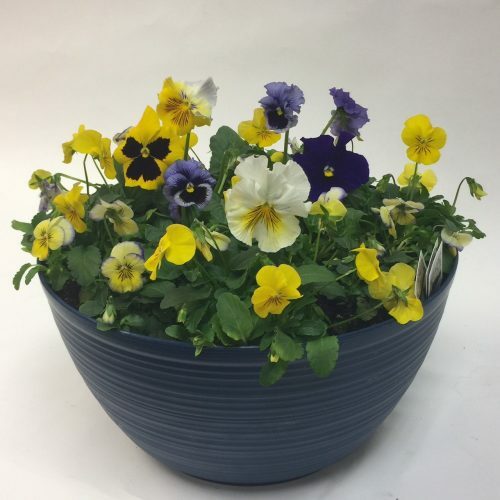 Flowers have been our life and our passion for over 90 years, pay one visit to Schaefer’s Greenhouse, Florist & Garden Center, and you’ll never want to shop for your plants and gardening supplies anywhere else! 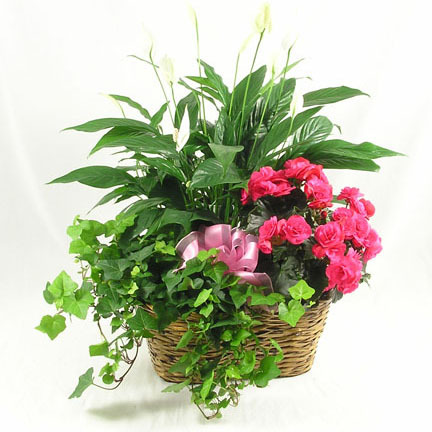 We personally deliver flowers and gifts to homes and businesses throughout the Aurora Illinois area, including Montgomery, Naperville, Yorkville, Oswego, Sugar Grove, Bristol, Boulder Hill and North Aurora. If you’ve visited our shop or our website before, welcome back. If you haven’t, take a look or stop in the shop and see what you’ve been missing. 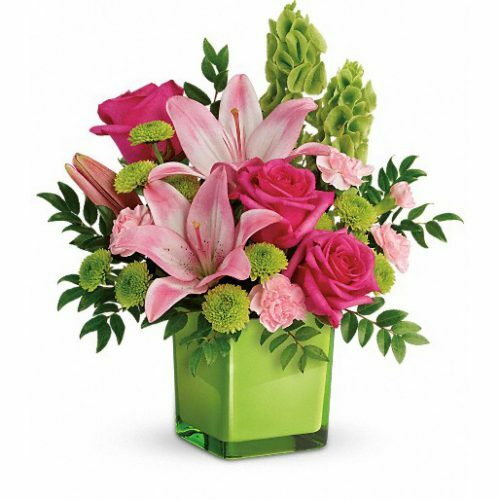 Whether you’re wishing someone a speedy recovery with a bright bouquet of fresh flowers or welcoming a new baby into the world with precious gifts and keepsakes, Schaefer Greenhouses has just the right flowers and gifts for you. Our delivery vans make regular stops at Aurora area hospitals and Nursing Homes, leaving smiles and lifting spirits wherever we go. 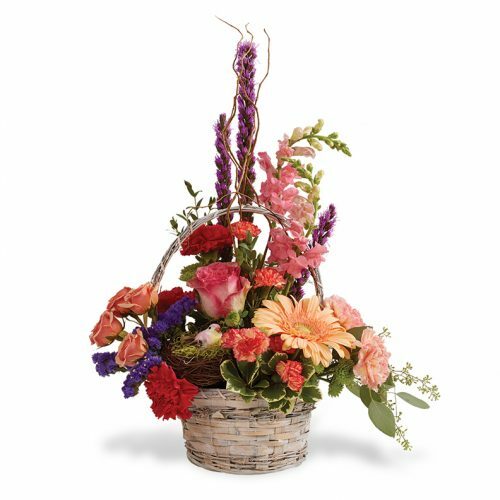 Order online from our selection of Get Well or New Baby flower arrangements and gifts or give us a call and we’ll make sure your gift gets there today. 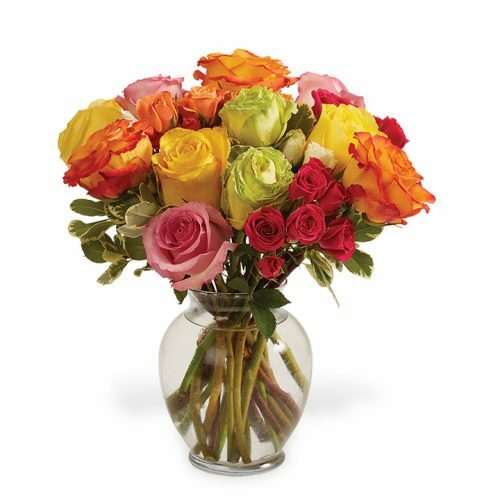 Nationwide flower and gift delivery is available through the FTD and Teleflora networks. 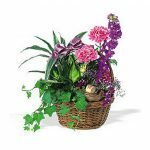 Use Schaefer Greenhouses as your Aurora IL Florist! Sometimes even our most loyal customers have trouble spelling our name, so whether you refer to us as Schaffer’s Greenhouse, Schaeffer’s Greenhouse, Shaefer’s Greenhouse, Schafer’s Greenhouse or Shaeffer’s Greenhouse; we’re the Company who can fullfill your floral needs in the Fox Valley area or anywhere in the world. 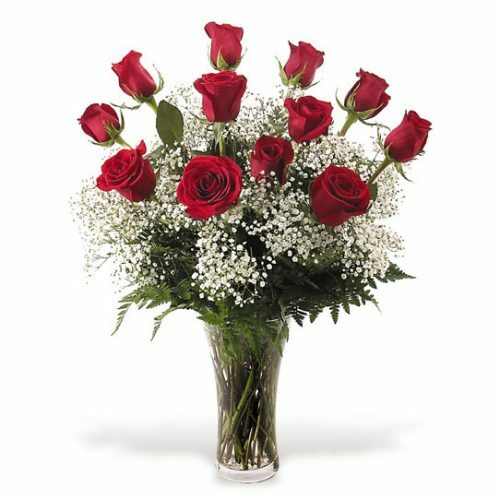 No matter what the occasion – flowers for Valentine’s Day, flowers for Mother’s Day, flowers for Christmas, Birthday flowers, Anniversary flowers or just because you care – don’t wait another day to let that special someone know you are thinking of them. 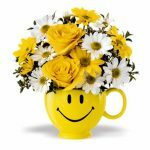 Take a look at our selection of floral bouquets and arrangements.If in doubt, give a gift certificate and let them choose their own plants, flowers or gifts. Shop online or come into our store located in Montgomery, at the corner of Aucutt Rd. and Route 31. 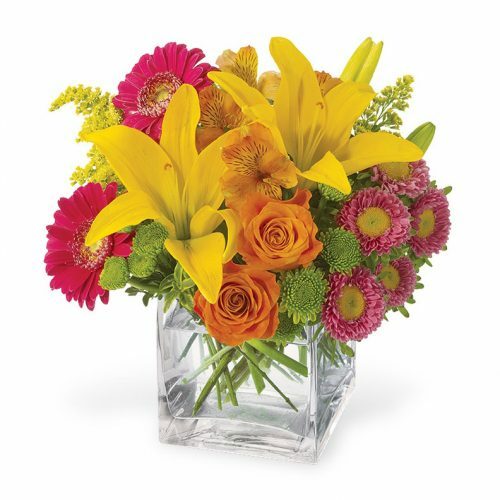 Schaefer’s Greenhouse, your local florist, will “personally” deliver your flowers to the Aurora Il area today. Don’t be fooled into using an “Order Gatherer” who will collect a fee and then try to forward the order to us to fullfill. Get more “Bang for your Buck” and contact Schaefer’s directly.